We’re extremely excited to announce we have a new aesthetic nurse injector joining the Reflect and Premier Laser Clinic family! Sarah Sheedy is an expert in her field, with over 7 years full-time experience in both anti-wrinkle injections and dermal fillers Sarah has performed over 9,000 treatments. She has worked in acute medical settings previous to branching into aesthetics and has excellent experience working with a range of patients on exceptionally challenging cases. Sarah is a specialist in the latest dermal filler techniques and has honed her skills to offer an exemplary standard of care and we’re extremely excited to have her as part of our team. Are you looking for the last few finishing touches to get yourself looking glam for the Summer months? Specialist dermal fillers and anti-wrinkle injections can be used to subtly enhance your natural features. Our dermal filler packages lift, contour and define the face and lips. The best part about the treatment is the instant results! 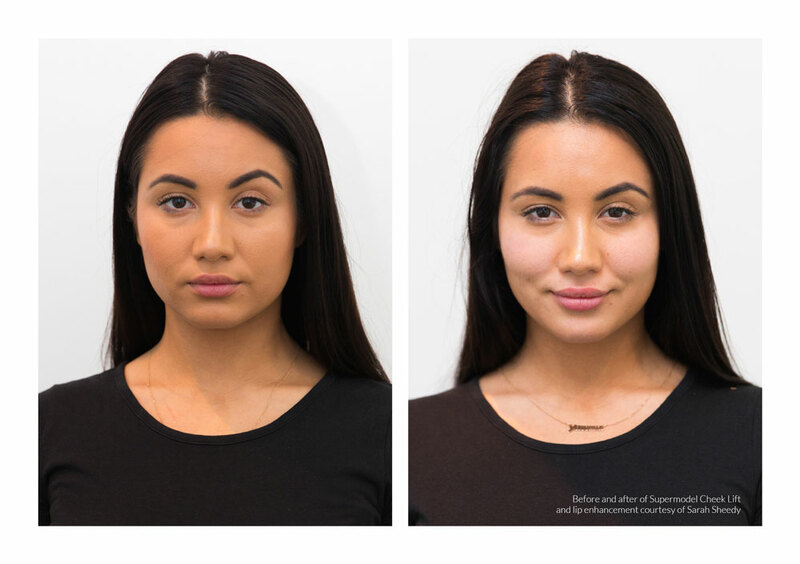 Want to get your cheek bones looking defined and contoured without the use of makeup, why not try The Supermodel Cheek Lift? Get the look that many people desire with non-surgical dermal fillers! They are applied high in the cheeks which achieves a subtle lift. The cheeks are contoured and naturally elevated into shape. This specialist technique uses Juvederm Voluma dermal filler, the best in the market, to create the definition desired and see’s instant results. Another fantastic option is the new 8 Point Lift which contours and subtly lifts the face in 8 strategic areas. This treatment gives maximum lift and support using a relatively small amount of dermal filler. Providing you with the ultimate self-confidence boost for those days when you’re laying around the pool, sunning yourself without any makeup! Sarah is now available for consultations at Reflect Medispa and all Premier Laser & Skin clinics. 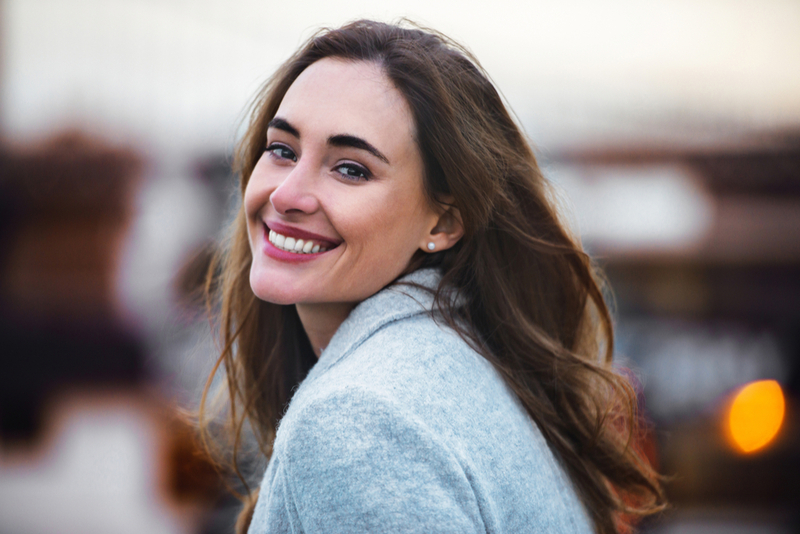 Booking a consultation allows you the opportunity to discuss any queries you may have, go through the treatment process in detail, and for Sarah to give specialist advice on how non-surgical injectables can help you achieve natural but visible improvements. A consultation fee of £25 applies to all injectable consultations, this fee will then be redeemed against any treatment purchased. It is non-refundable.